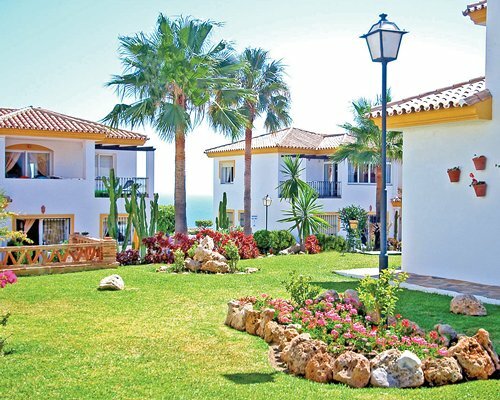 Marina del Rey is located in the Marina del Sol complex, just outside the bustling town of Fuengirola. The resort overlooks the Arabic castle, 'Sohail', with the Mediterranean Sea to the front and mountains to the rear of the property. 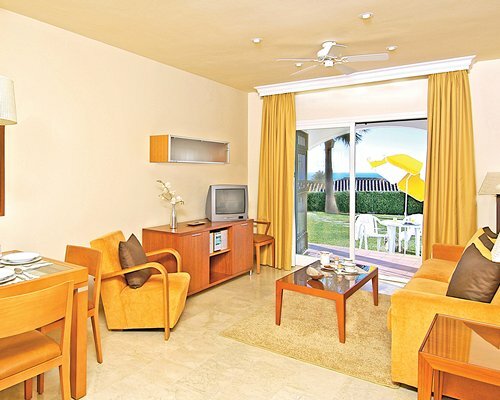 There are one- and three-bedroomed spacious apartments with air conditioning and a balcony. On resort there are two swimming pools, a whirlpool, bars, restaurants, tennis courts, a games room and children's playground. The beach is just 500m from the resort. 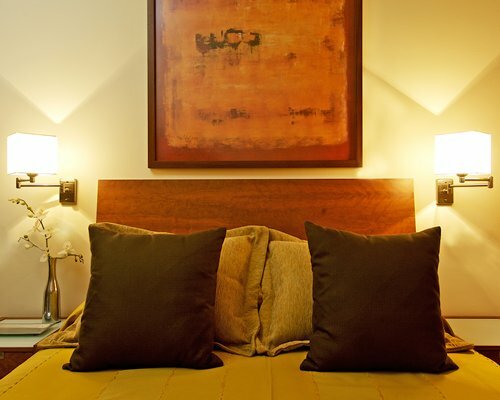 There are one and two-bedroom units available to guests, which can house from 2 to 6 people. 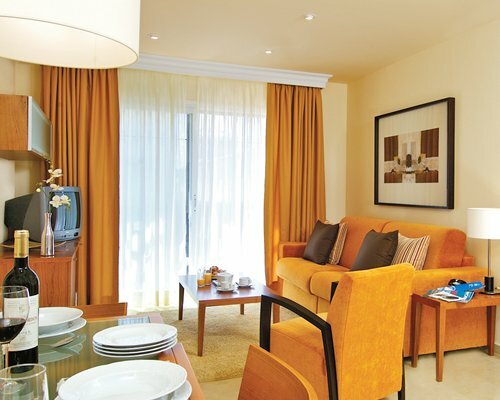 They come furnished and are styled to give guests a light and spacious atmosphere to relax in, once they return from their daily activities. Each unit includes a kitchen with microwave, refrigerator and oven. A telephone is available. 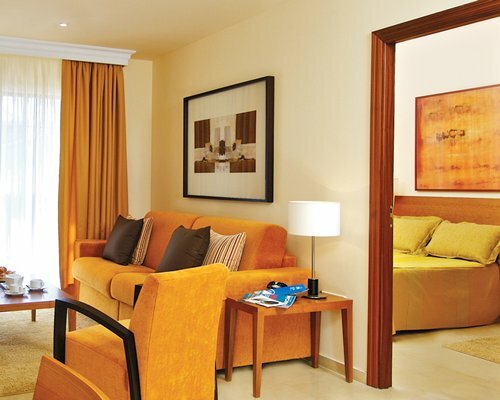 Each room has its own air conditioning to keep guests cool in the warm climate. Some of the apartments are located in the Marina del Mar building, which is a block of 12 apartments next to the tennis courts. This building has no pool, but the guest can use the facilities within the other areas of the complex. Everything guests desire to make a vacation complete is just blocks away from the resort. The beach is peaceful, beautiful and less than a mile away. There is a children's pool nearby, as well as, tennis courts, horseback riding, a playground, child care and an auto rental to help guests explore the area further. Just 2 miles away is a golf course and 6 miles away guests can visit the local casino.